As a collage artist I just love putting unexpected things together. From vintage pub letters to mirrors, ceramic tiles, framed and unframed prints- the list is endless. To find your perfect combination to curate wall art just make sure your choices are considered and follow your personal style. Don’t gamble away your house deposit for the sake of your wall art. Our personal favourite, the deposit saver is perfect for when you want to switch up your wall art without the pain of filling tons of little holes your wall. 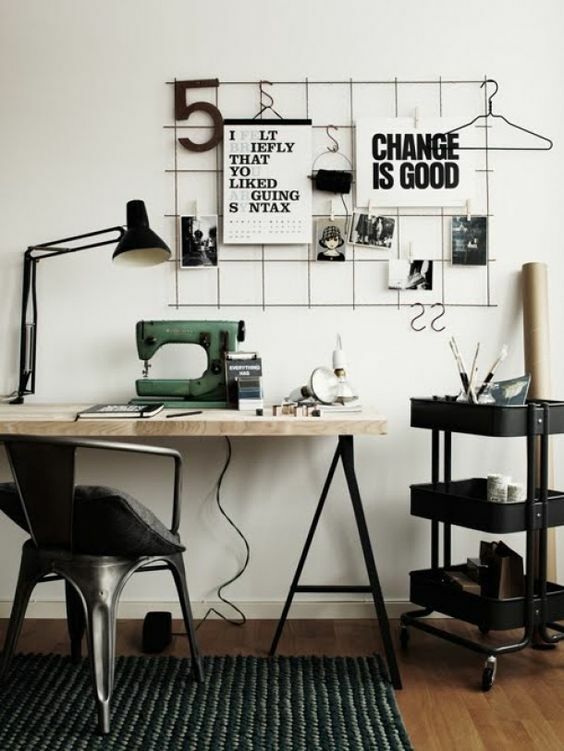 Get a large trellis with hooks to hang your favourite mirror, prints and postcards on and switch it up whenever you feel like it! Perfect for student accommodation and for keeping grumpy landlords happy. You can thank us later ;). Can’t find a trellis big enough? Do a DIY on it and visit a garden centre to find large inexpensive trellises. Then you can spray-paint the trellis in your favourite colour, et voila! Love plants but can’t keep them alive? Sound familiar? Create the most incredible floating framed botanicals with this amazing tutorial here and you will never have to worry about not having greenery in your house again. Never kill your plants again, with this beautiful tutorial to create floating frames! This shelf perfectly blends in to your feature wall and you will never have to worry about where your bits are ever again. Pretty and practical! Perfect for a pragmatist- pretty and practical! Dark feature walls make a very rich background to your favourite wall art finds. Get all the museum vibes in your home with a jewel-tone accent wall. Think marine blue, deep forest or luscious red. Our personal favourite is the signature blue shade ‘Gatsby Blue’ from the Dulux Moda Range.